A Liberian women’s peace movement led by 31-year-old Leymah Gbowee did something extraordinary in July 2003 to force Liberian warlords to sign a peace agreement that ended 10 years of a bloody civil war. Soon after, the warlords and rebels softened their positions and signed a peace agreement. United Nations peacekeepers later disarmed and reintegrated more than 100,000 combatants and conducted general elections. Mostly for her efforts in mobilizing women to help end the war, Ms. Gbowee (and Liberian President Ellen Johnson-Sirleaf) bagged the 2011 Nobel Peace Prize. 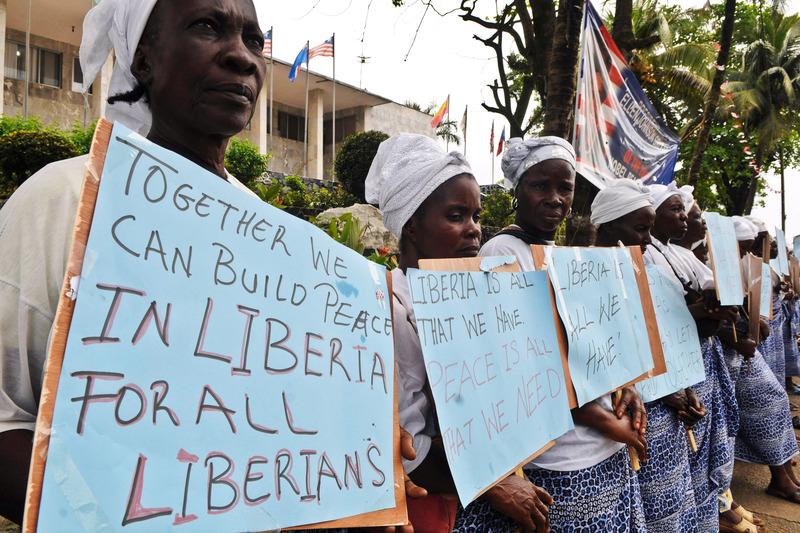 The Liberian women’s struggle and ultimate success suggest the potential power of civil society in Africa. Civil society has provided an opening for youth seeking employment opportunities and democratic reforms in many countries, as in Liberia and in the countries of the Arab Spring in 2010 and 2011, when young people organized themselves on social media and utilized civil disobedience that unseated the governments in Tunisia and Egypt. A wave of unrest followed in Algeria, Jordan and Yemen, among others. Civil society organizations (CSOs) also function as watchdogs of accountability. In 2013, Kenyan citizens were so angered by an effort by members of parliament to increase their own salaries and allowances that they brought about a dozen blood-soaked pigs and piglets to parade in front of the parliament building.